Every year, new styles for pool designs are being introduced. When the word decorating comes..
Having an inground pool or an above ground pool can bring you years of enjoyment. 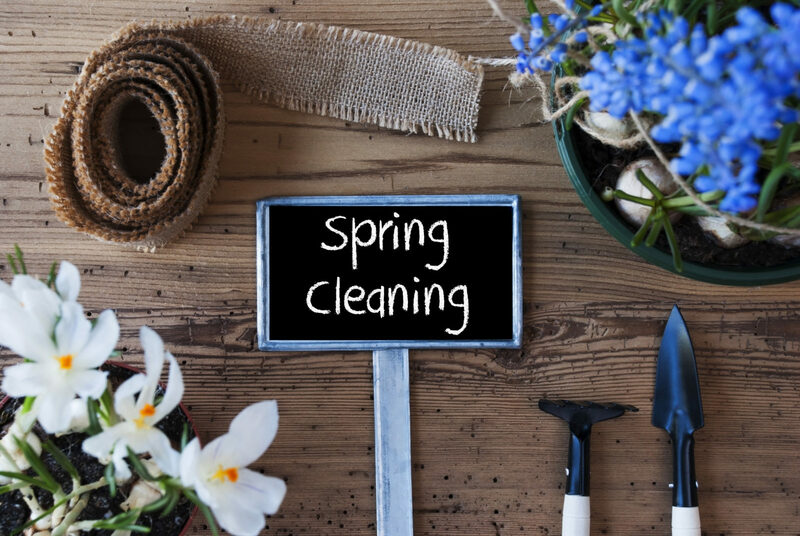 It can in..
Spring is the most popular time of the year for cleaning. That's why we prepared for you a ..